Heart is the Center of our universe. 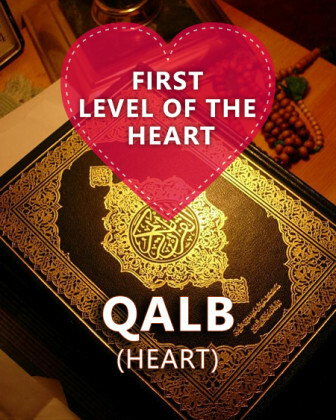 According to the teachings of classical Islam, Qalb (Heart) it is the first station of the Lataif ul Qalb and it represents knowledge. 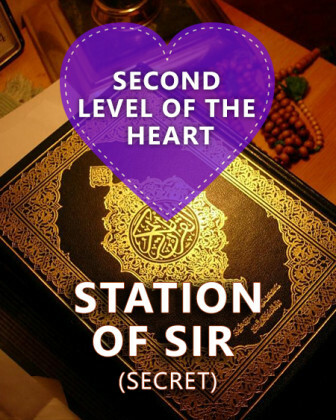 It is the first step towards opening the Stations of the Heart. 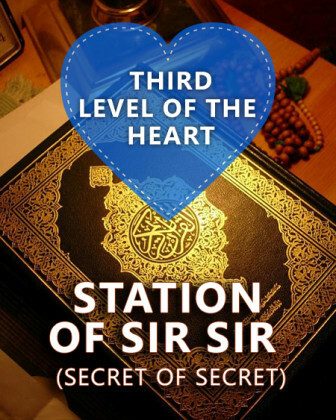 In this course you will learn about the Station of Qalb (heart), the colour, sense, season, dhikr, salat, and the pillar of Islam associated with this level. 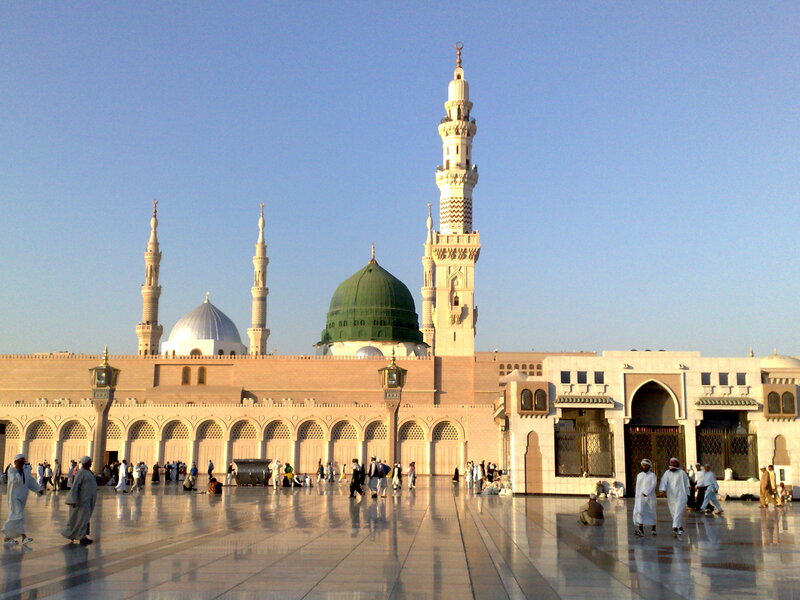 You will also learn which prophet has authority in this station and what they teach us regarding the Qalb/Heart.